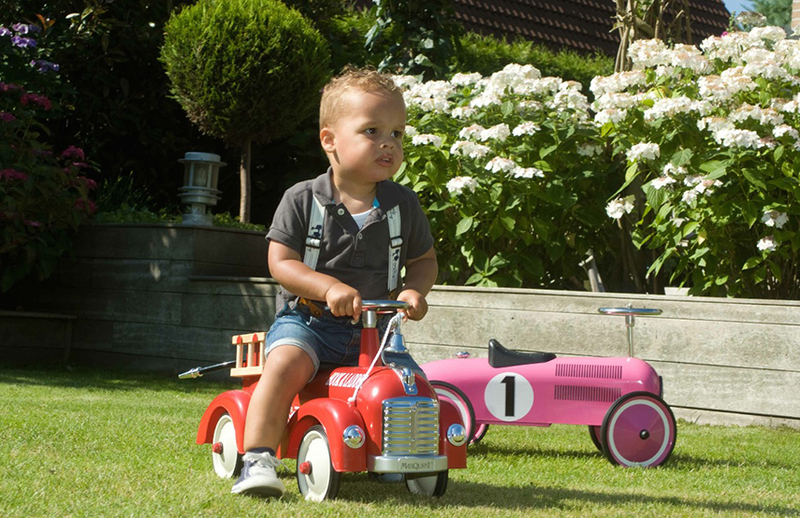 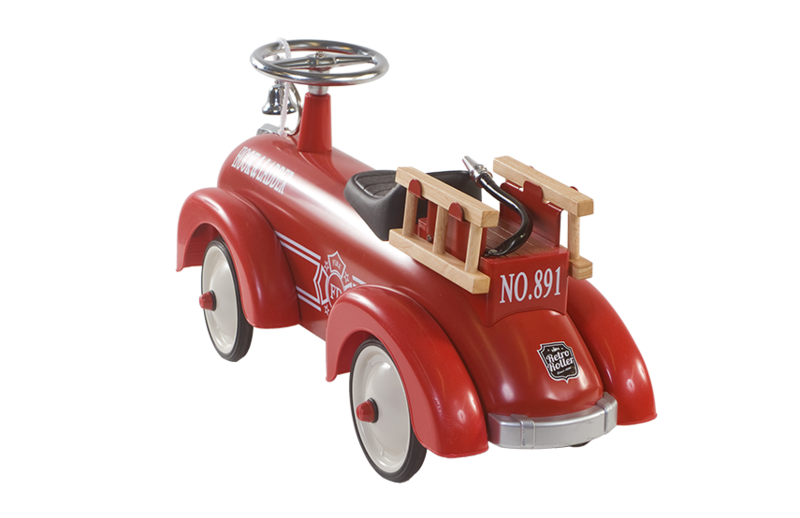 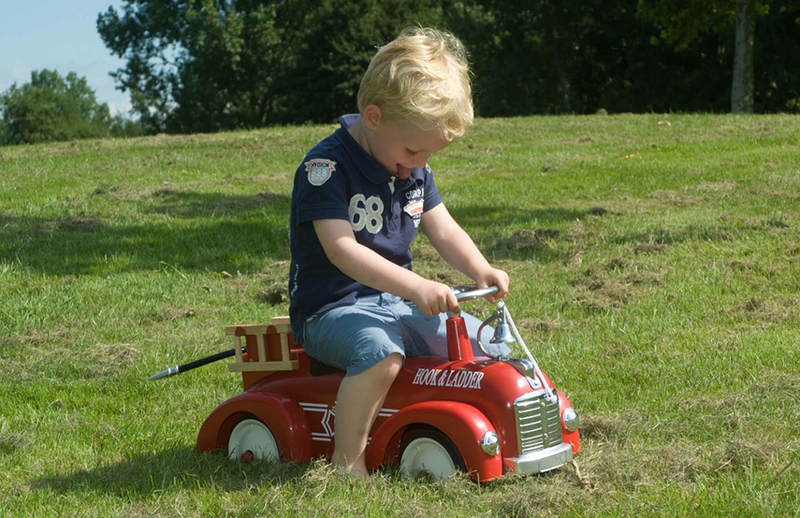 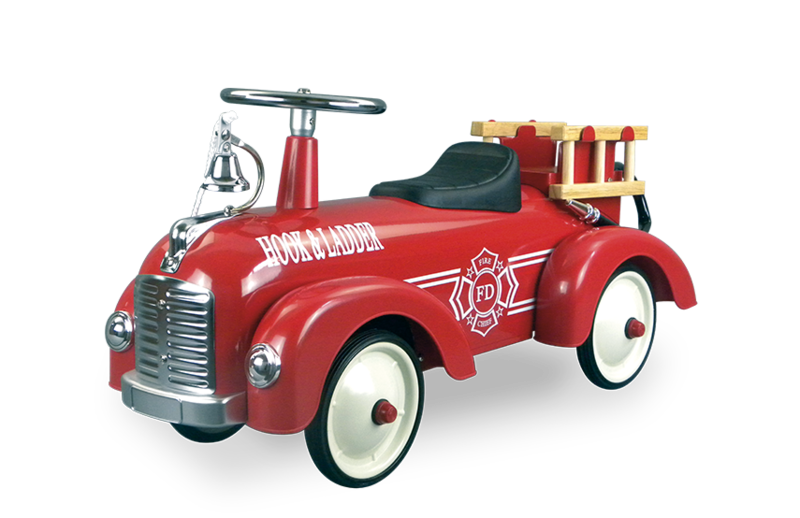 Encourage your child to develop their imagination with this ride on Fire Truck. 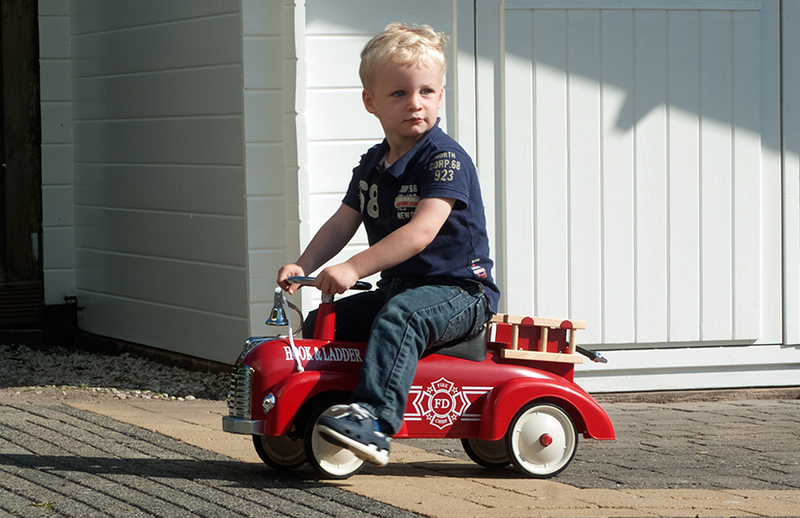 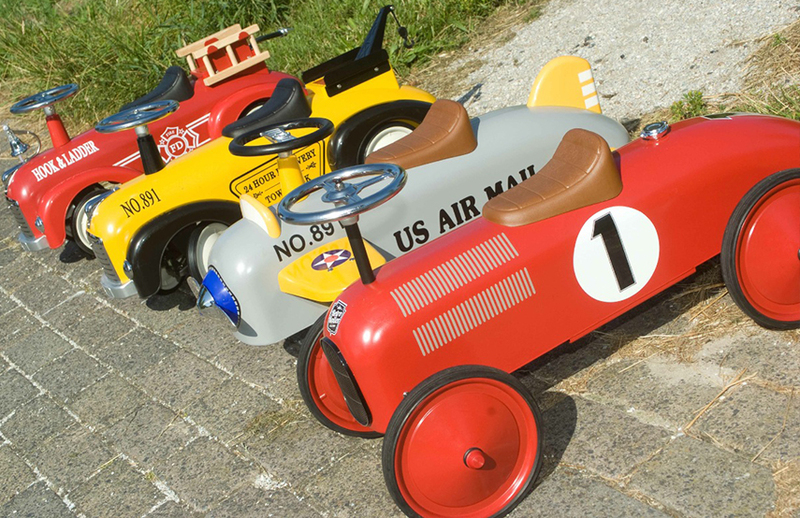 Built to last with rubber tyres, padded seat and a sturdy metal body. 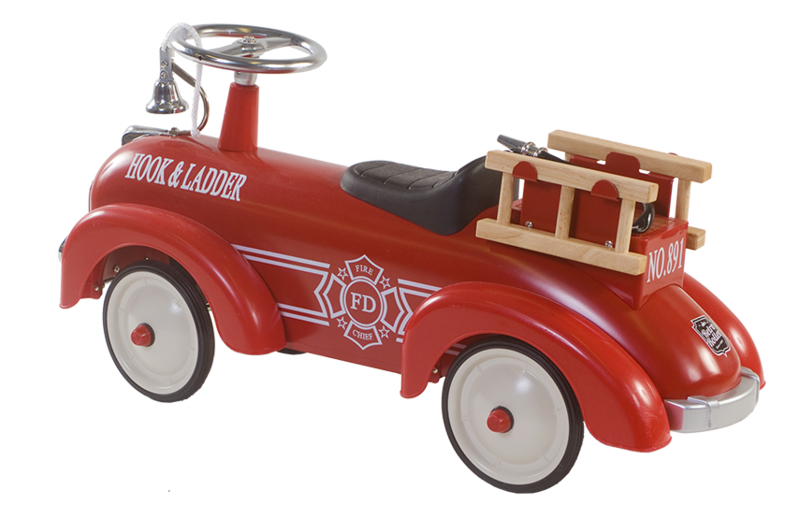 It also comes fully equipped with ladders and a bell.